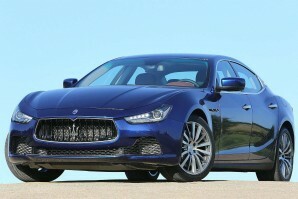 New Maserati Car Leasing and Contract Hire Deals. 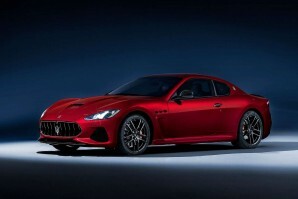 Search for Maserati car lease deals below. Maserati is one of Italy's famous luxury and performance vehicle manufacturers. Its heritage is back to 1914 where it was formed in Bologna. The tagline is "Luxury, sports and style" encapsulated in exclusive cars. These ultra-luxury vehicles have elegant Italian style, bespoke interiors and stunning power. 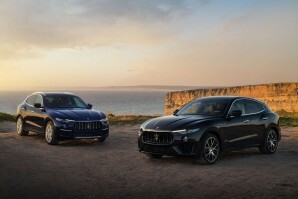 From the Quattroporte, Ghibli and Granturismo Coupe models through to the high performance Levante SUV you are in an exclusive world. Why lease your next Maserati car from Total Vehicle Leasing? Not only can we help specify your next brand new Maserati car, we will find the right finance deal for you and arrange everything from placing the order to delivering it to your door - it couldn't be simpler. 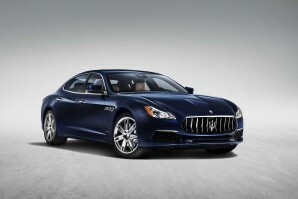 Search the Maserati car you want, choose the contract length, the initial payment amount and ask us for a quote. Alternatively give us a call on 01565 65 66 66.